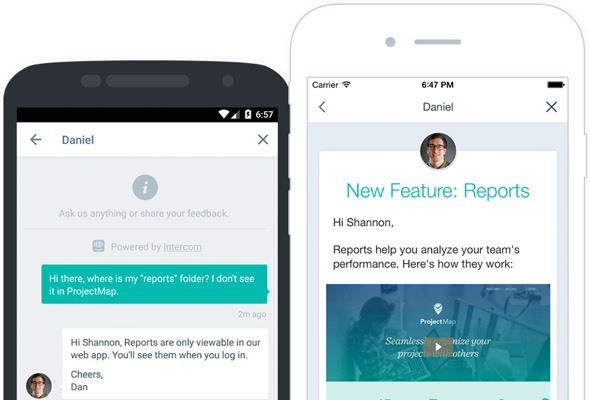 I’m a digital product designer, leading the Product Design team at Intercom. 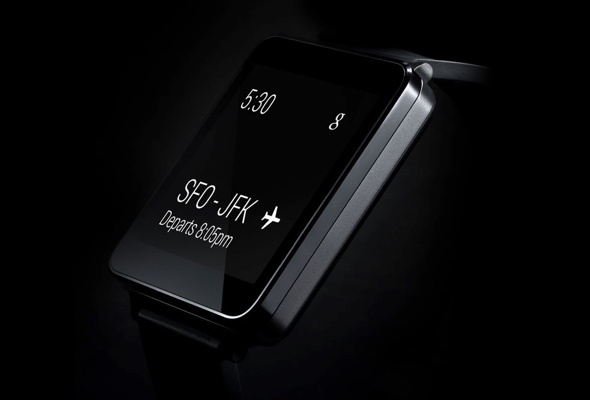 Before that I co-founded and designed Android Wear and designed Google Flights. 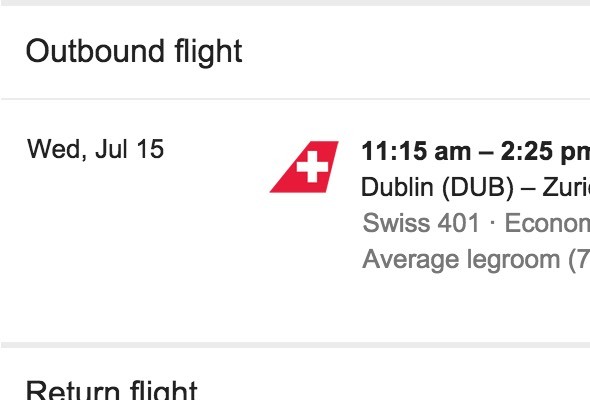 I live in Dublin, Ireland with my wife, son, and daughter. I'm old enough to have a blog. I like to learn new things and meet new people, so do drop me an email or say hi on Twitter. 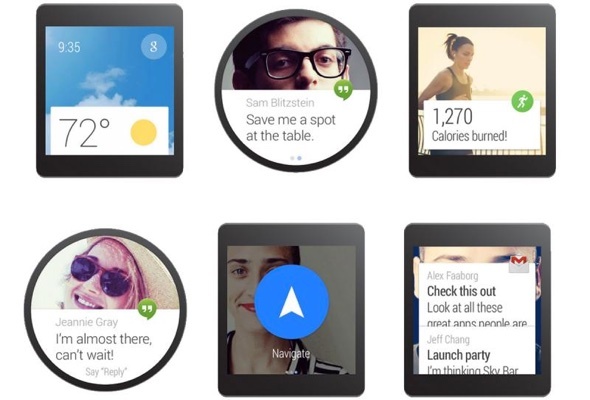 While working at Google I started a 20% project to design and build a smartwatch. 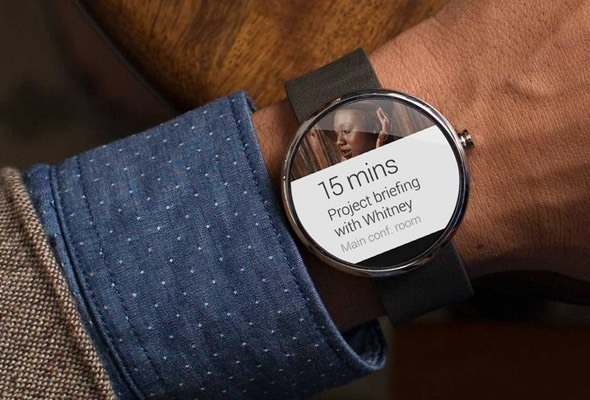 Over the course of several years the project grew, was incubated in Google[x], and developed into Android Wear, Google's smartwatch platform. I helped conceive the product direction, designed large parts of the UI, wrote the design guidelines, and presented it at Google I/O. 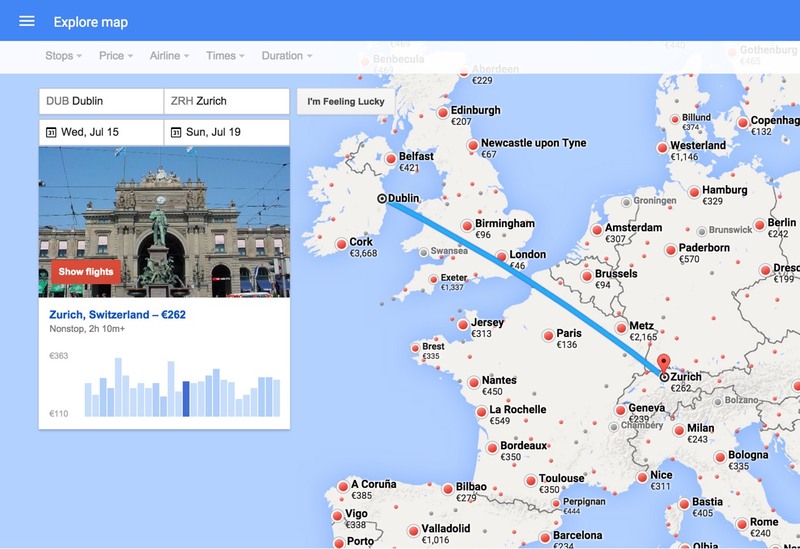 I was the sole designer of Google Flights. 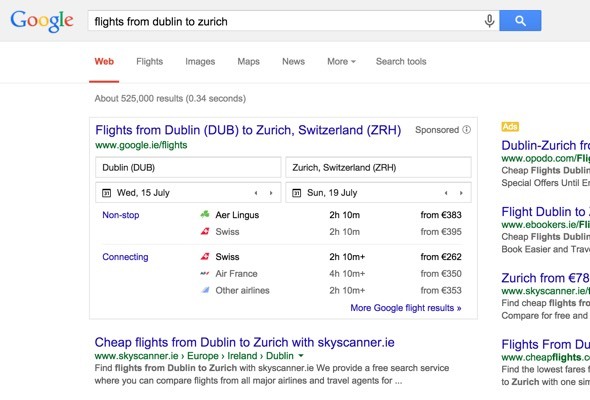 I also designed travel-related results on the Google search results page. Some novel features of Flights (e.g. independently choosing outbound and return legs, search by map) are now common industry patterns. Which is nice. Why messaging works, how messaging might replace apps as the dominant interaction model, and 'Shearing Layers of Change' as applied to computing. Everything looks lovely. Now what? Why pretty design is boring, the design mistakes of Le Corbusier, and whether we've already reached 'Peak Flat'. 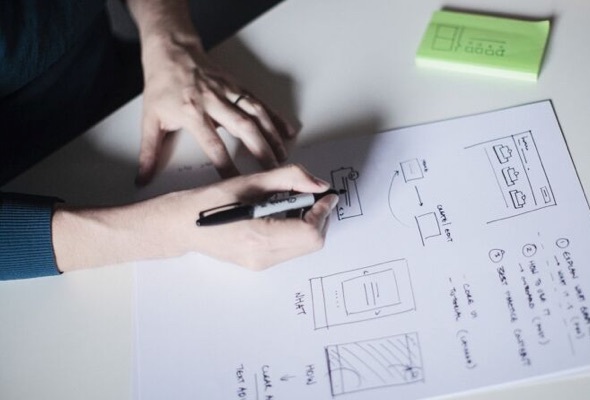 The best designs are the ones that go mostly unnoticed. Also: David Fincher, magic tricks, and that time I was almost killed by a rhino. Personal thoughts on launching Android Wear, quitting Google, leaving San Francisco, moving to Ireland, and joining Intercom. The pathetic futility of jogging, and how technology will save you from itself. Cars are the worst great invention ever. A few years after I wrote this I saw a self-driving car for the first time and took it all back. A review of one of my favourite books. My Masters thesis and art project to build a location-aware city soundscape. The iPhone came out the next year, and mobile computing came into being. Inside Intercom World Tour, Amsterdam, May 2016. 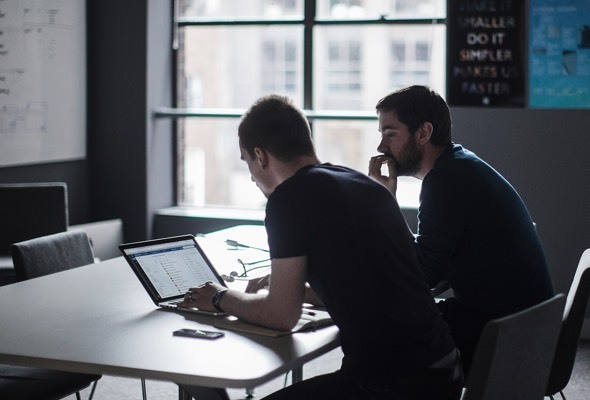 Rebase design conference, Dublin, October 2015. 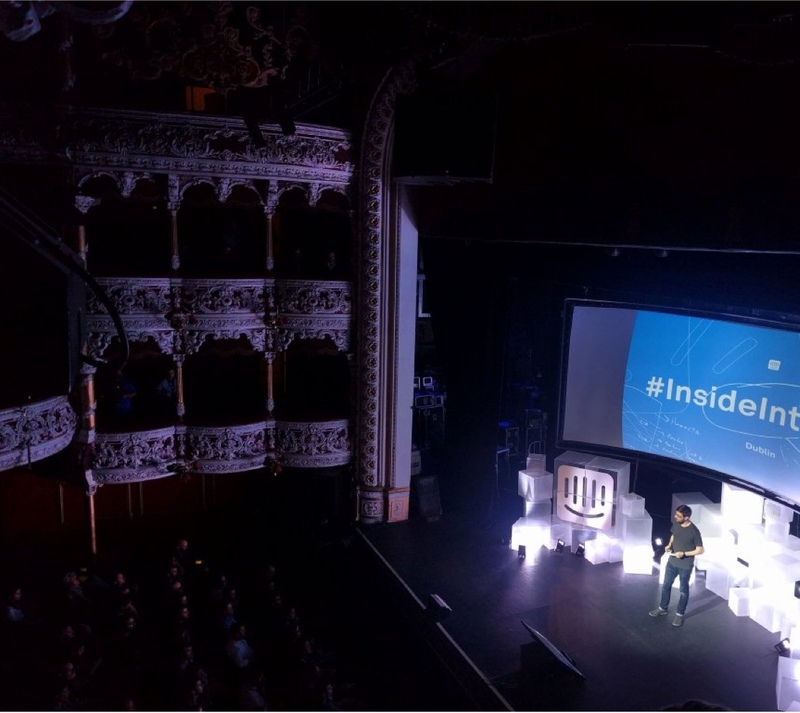 An Evening with Intercom: On Product conference, Dublin, October 2015. With Paul Adams. Part of the "In Progress" series, March 2016. Hacking UI podcast, February 2016. Prelude to Rebase design conference, August 2015. I'm thoughtwax on Twitter, Instagram, Tumblr, Vimeo, Pinboard, LinkedIn. There's no escaping me.